Category: Estate Range. SKU: 2015MER. There are very few 100% Merlot in Tasmania and we cannot for the life of us understand why. Bright, lifted, cranberry on the nose with a touch of five spice. 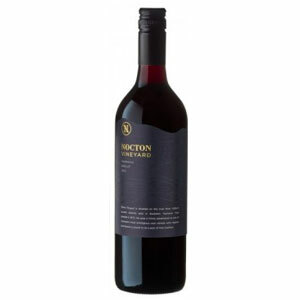 The palate sparkles with acidity and tiny bursts of blackcurrant and elderberry flavours. The tannins are simply beautiful… wrapping the fruit into a tight and perfectly balanced parcel.